June 26, 2013 - Dentsu Inc. (Dentsu), Research Center for Advanced Science and Technology, the University of Tokyo (RCAST); Robo Garage Co., Ltd. (Robo Garage) and Toyota Motor Corporation (TMC) announce today that their jointly developed robot astronaut called Kirobo will be aboard the Kounotori 4 cargo spacecraft scheduled for launch from the Tanegashima Space Center to the International Space Station (ISS) on August 4. 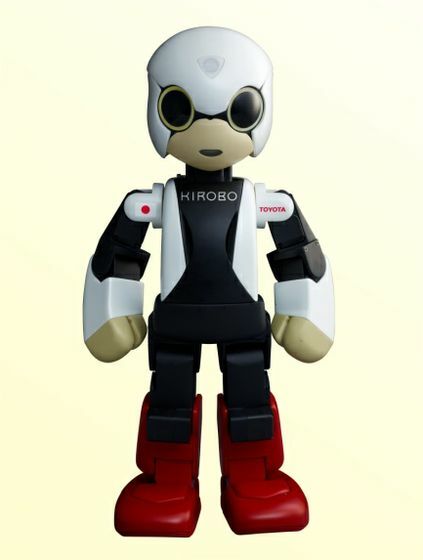 Kirobo is one of two humanoid verbal-communication robots developed under the Kibo Robot Project, a joint research project carried out by RCAST, Robo Garage and TMC. The Japan Aerospace Exploration Agency (JAXA) has also provided extensive assistance. RCAST and Robo Garage worked on the development of the robot hardware and motion generation, TMC was responsible for the voice-recognition function, and Dentsu handled the creation of the conversation content as well as the management of the entire project. After launch aboard Kounotori 4 within H-IIB Launch Vehicle No. 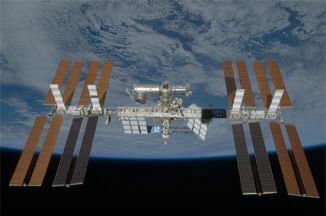 4 on August 4, Kirobo will disembark at the ISS and wait for the arrival of Commander Koichi Wakata in November or December. In the Kibo Japanese experiment module, the commander and Kirobo will then take part in the first conversation experiment held between a person and a robot in space.